DayDreams, one of Montgomery’s LEADING monthly entertainment series returns on August 7th at AlleyBar. 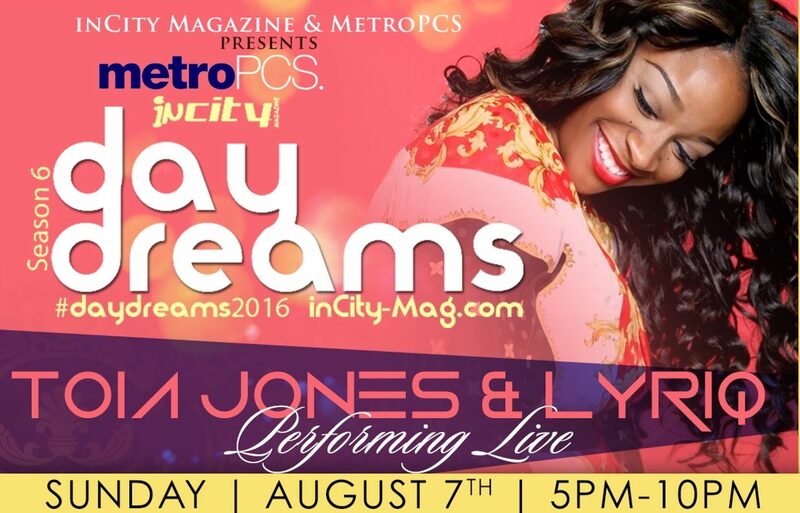 Toia Jones has a BRAND New show that she is eager to show off with her band, LyriQ. Comedian August Oneal will be hosting with DJ’s such as DJ Who?, DJ Boosie, DJ Boosie & DJ Triple D setting the stage for an amazing show.